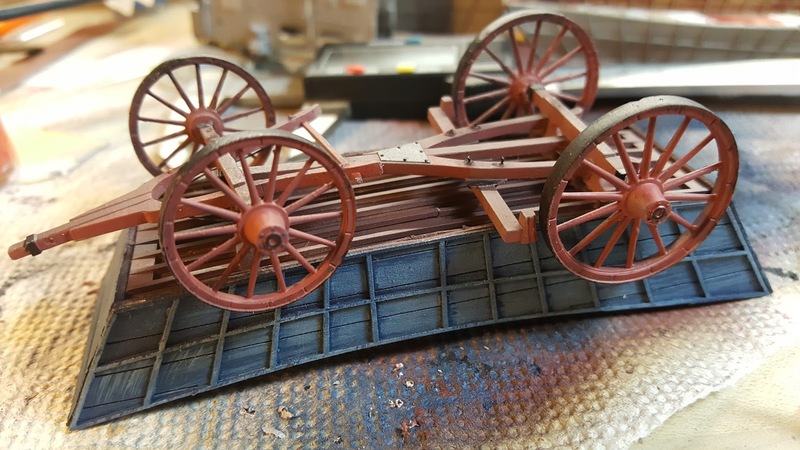 This is a mixed media model of a 19th century freight wagon. 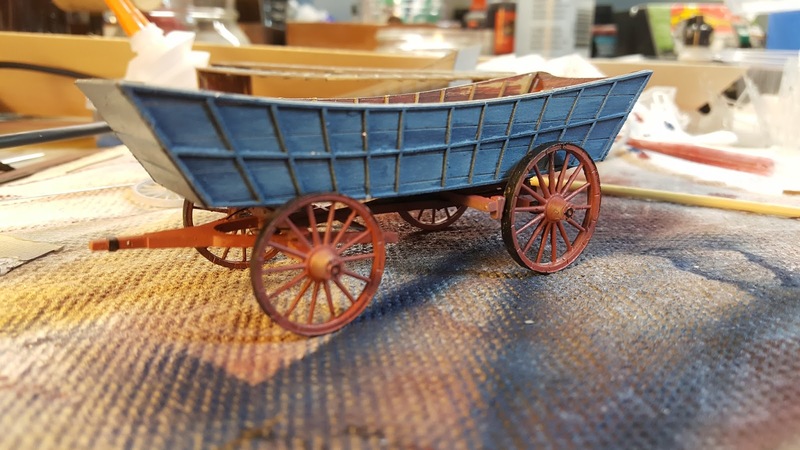 The prototype for this wagon was used widely from the late eighteenth century to the mid 19th century, though they were so heavily constructed many lasted quite a long time. The shape to the body was designed to keep material on board while traversing grades. The model below is a quickly made"first draft" made of 3d printed parts and paper. 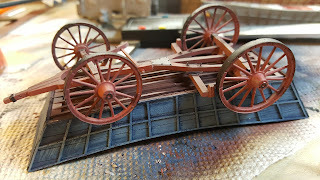 Several parts need refinement, and the body height needs to be adjusted. Looking forward to making the next steps and doing a more careful build of this one. HBS 500 Post card - Post card photo of HBS boxcab No.500. I am an architect who started his life as a sculptor--just can't stop making things. 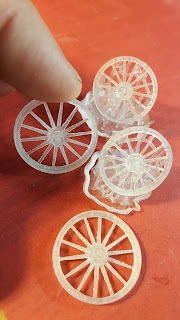 I have a love of scratch building, a good shop with a small laser cutter, and a passion for modest materials.